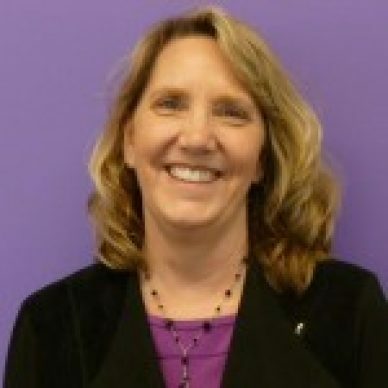 Adrienne is the Director of Product & Segment Marketing at Marketo, focused on GTM strategy for the enterprise segment. Adrienne has been marketing and writing about enterprise software for more than 15 years, with positions in Product Marketing & Product Management. Prior to Marketo, she worked at Saba, SAP, SuccessFactors, and Taleo.